Tricks and Treats: FREE downloads! How is it possible that October is right around the corner? And October means... Halloween! At my house, my daughters have already compiled a list of "possible Halloween costumes". The topic comes up from time to time throughout the year, but the conversation gets serious once October sets in! Halloween is obviously on the minds of most of our students while they are at school, too. 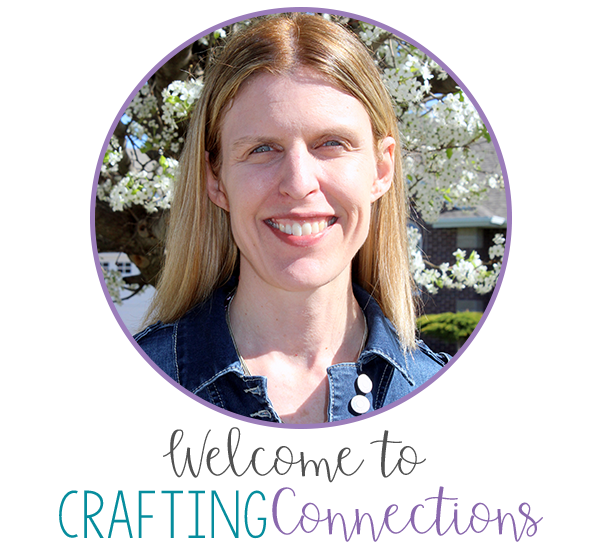 So... why not channel this excitement into engaging learning opportunities? 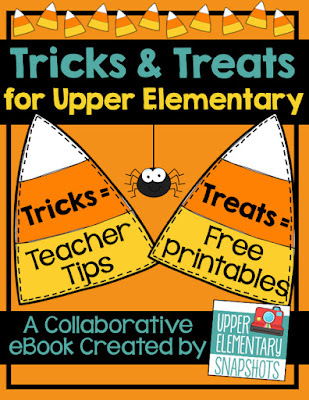 My fellow collaborators at Upper Elementary Snapshots and I have put together a "Tricks and Treats Ebook for Upper Elementary" where we each share a trick (a helpful teaching tip) and a treat (a FREE printable)! 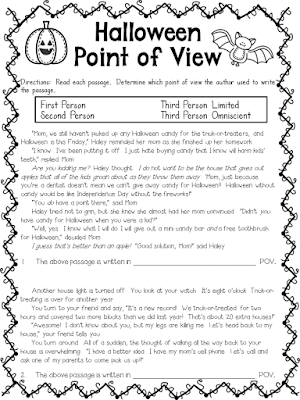 My free printable is my Halloween Point of View worksheet. It contains four passages. Students read each passage and determine which point of view the author used- first person, second person, third person limited, or third person omniscient. Click on the image to download the ebook and access all eleven tricks and treats! This looks great! It's perfect for my Special Needs Learning Strategies class!